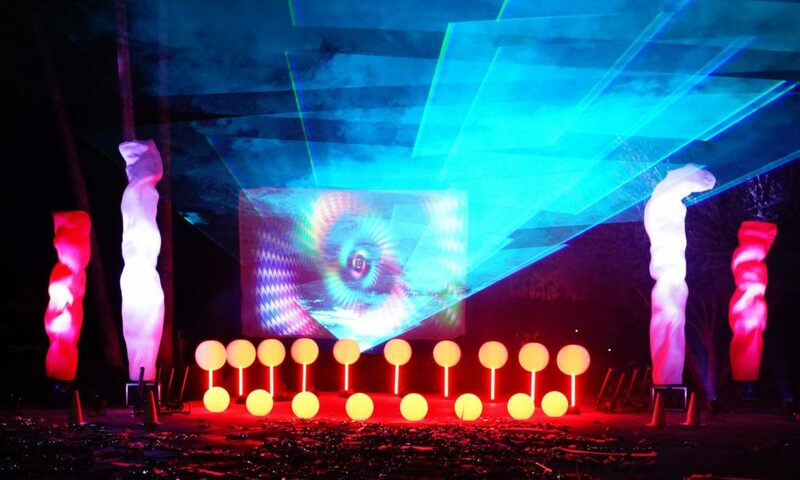 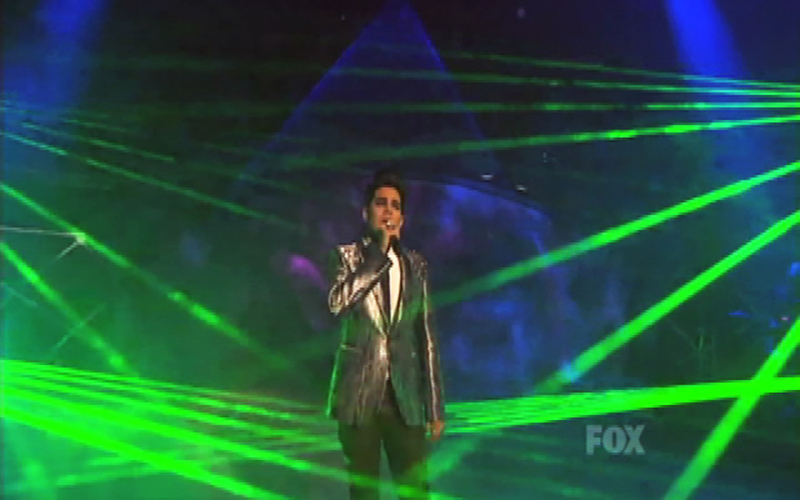 TLC Creative creates dynamic lasers and live special effects for events and shows. 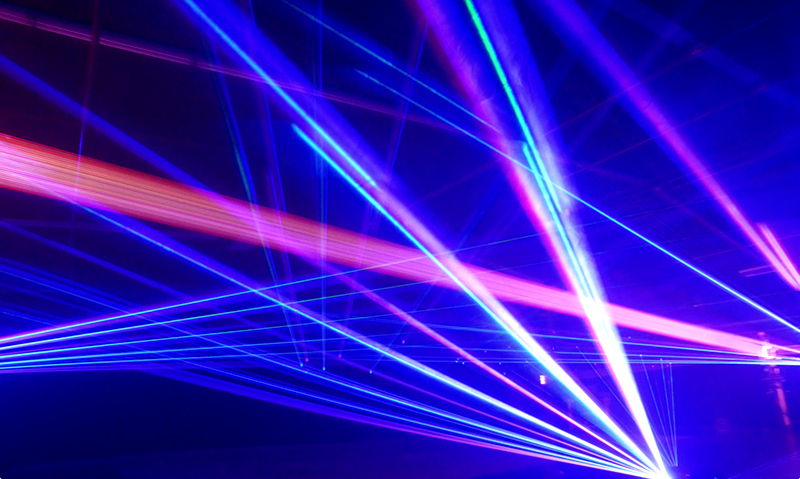 TLC creates laser entertainment of all kinds, laser beam shows, laser graphics, and more. 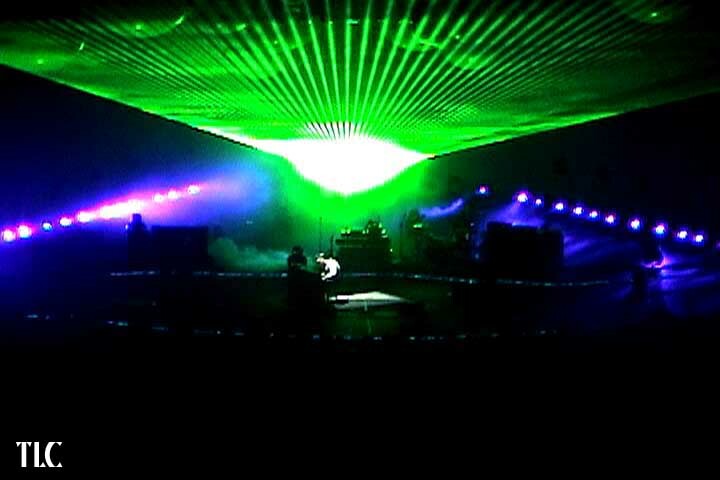 Hollywood Bowl: TLC created lasers for COLDPLAY on tour.